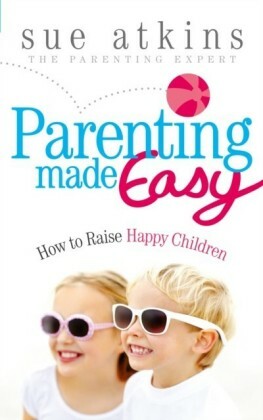 Every parent would like to have a happy, well- behaved child - but every parent also knows this is not often a reality! 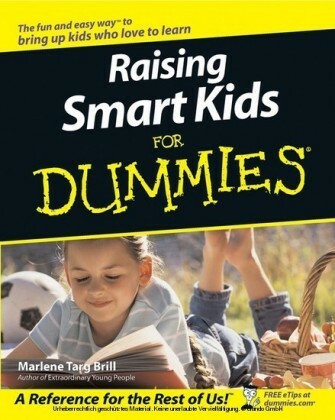 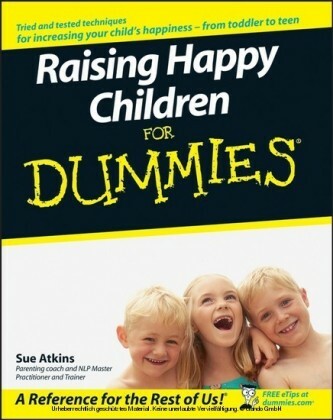 Raising Happy Children For Dummies helps you better understand your children - from toddler to teen, boys and girls - and is packed with practical tips from an experienced parenting coach to improve your parenting, your child's happiness and as a result, their behaviour. 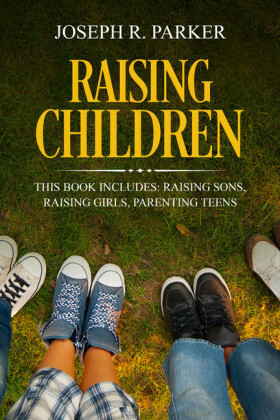 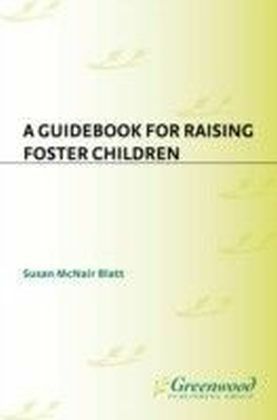 The book helps you explore your own parenting skills, helps you to define what changes you may need to make and provides advice on how to implement new parenting habits to improve you and your family's relationships. 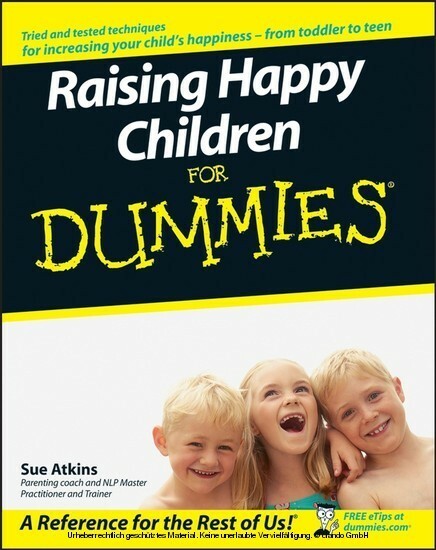 Covering both day-to-day parenting and offering extra advice on how to help your children deal with life's tougher challenges, this is a down to earth guide from a parenting coach and mother of two, Sue Atkins. 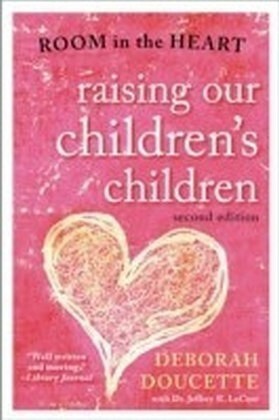 Raising Happy Children For Dummies covers: Becoming a Confident Parent Knowing What Kind of Parent You Are - and Want to Become Understanding Your Kids' Needs Beginning with the End in Mind: Establishing Goals for Your Family Communicating Effectively and Connecting with Your Children Approaching Parenting With Common Sense Maintaining Great Relationships Getting Down to Earth and Practical: Disciplining Your Kids Choosing Different Strategies for Different Ages When the Going Gets Tough: Handling Conflict Coping With School Helping Your Child Cope with Individual Problems Helping Your Child Cope with Bigger Issues Raising Children with Unique and Special Needs Raising Twins, Triplets, and Multiple-Birth Children Ten Things to Do Every Single Day as a Parent Ten Techniques to Build a Happy Home Ten Things to Do When it All Goes Pear-Shaped Ten (or so) Top Resources for Parents Sue Atkins is a parenting coach, former deputy head-teacher, and mother of two. 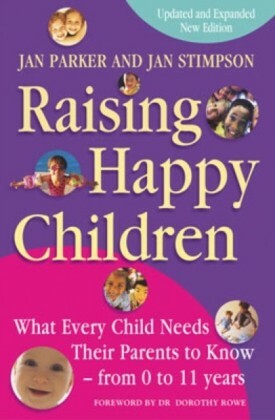 She is a licensed NLP Master Practitioner and the founder of Positive Parents - Confident Kids Coaching.